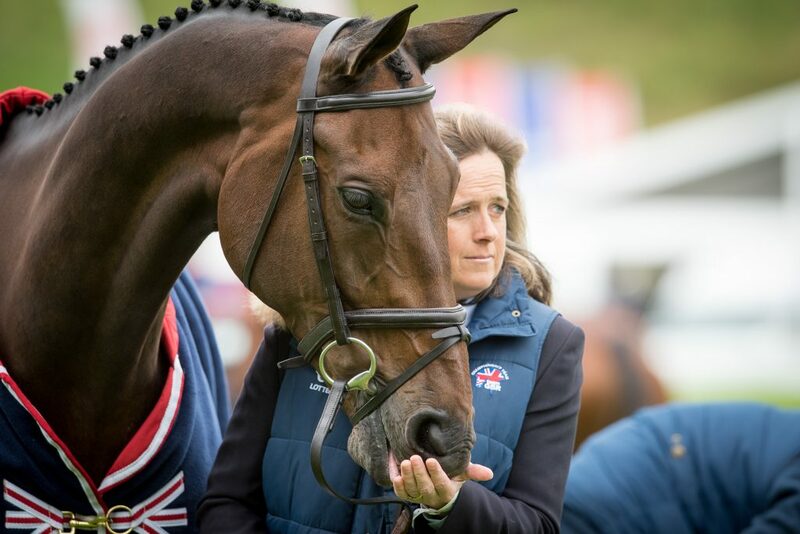 The Mark Davies Injured Riders Fund are delighted to welcome legendary equestrian names, William and Pippa Funnell as the latest high-profile Vice Presidents to lend their support to our charity. 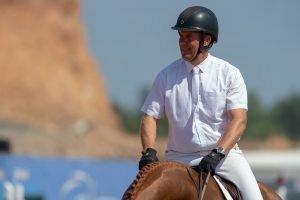 The couple, based in Surrey, are both well-established professional riders with William, an international show jumping champion and Pippa an Olympic event rider. Pippa has been awarded an MBE and also became the first rider to win the Rolex Grand Slam of eventing (with consecutive wins at Rolex Kentucky, Badminton and Burghley).